It’s been almost a year since we told you that JJ Abrams and his Bad Robot Productions were developing the 1973 movie Westworld into a series for HBO. It’s been mostly crickets since then, but now casting announcements are rolling out, and they are mightily impressive. 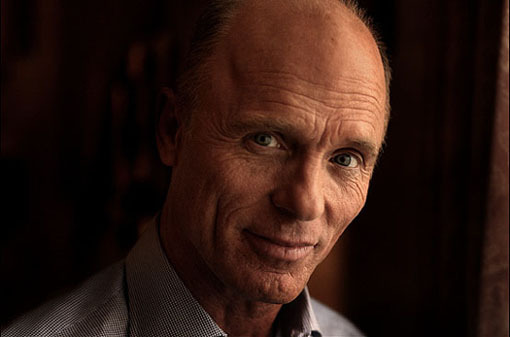 Today Deadline reported that Ed Harris will be taking on the role that Yul Brynner so famously inhabited, the Man in Black. No, not that Man in Black, Losties, but similarly, the incarnation of evil. In a cowboy hat. 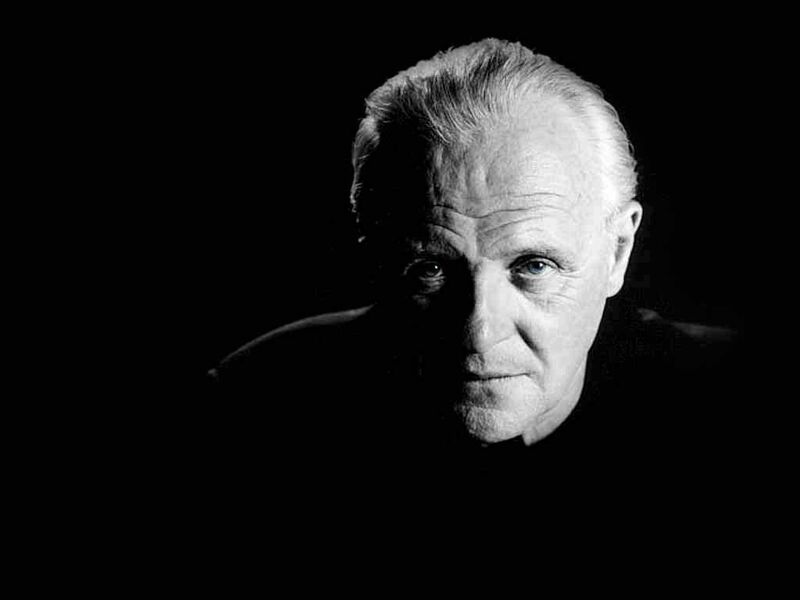 He joins James Marsden, whom we know from his role as Scott Summers/Cyclops in the X-Men movies, Rodriguo Santoro (Paulo in Lost), Evan Rachel Wood (evil vampire Sophie-Anne from True Blood), and — wow — Sir Anthony Hopkins, whom we know from so many things over the years, both Our Kind of Shows and Movies and not, but most recently as Bailey from RED 2 and Odin from the Thor movies. The HBO pilot is being written and directed by Jonathan Nolan, and co-written by Lisa Joy, with executive producers Nolan, Joy, Abrams, Bryan Burk, and Jerry Weintraub. If you don’t know the movie, go watch it. But in the interim, the IMDB has this synopsis: “A robot malfunction creates havoc and terror for unsuspecting vacationers at a futuristic, adult-themed amusement park.” Now go watch it.